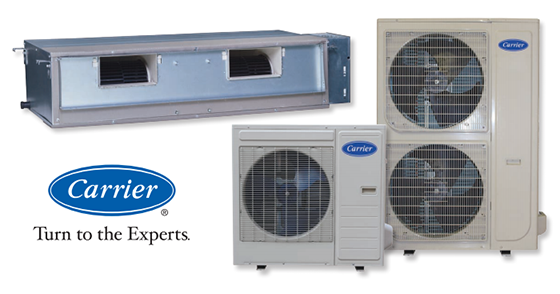 Ducted Air Conditioning is the ultimate in whole home comfort. 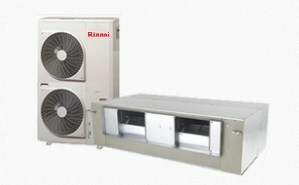 Reverse cycle air conditioning allows for Cooling in the heat of Summer and the warmth of heating in Winter. 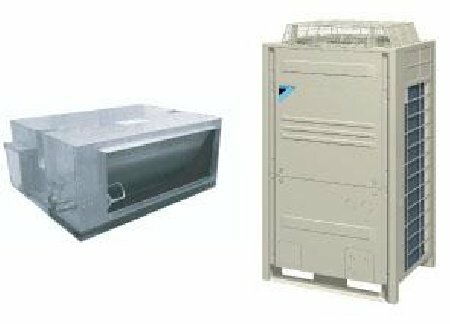 Commonly ‘zoned’ allowing for different areas of the home to be turned on or off individually, Ducted Air Conditioners traditionally come in Fixed Speed or Inverter models. 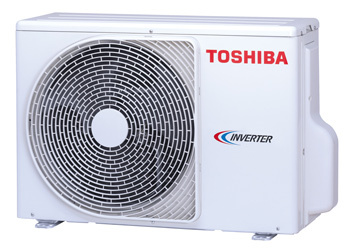 We offer a large range of makes and models to suit your individual needs. 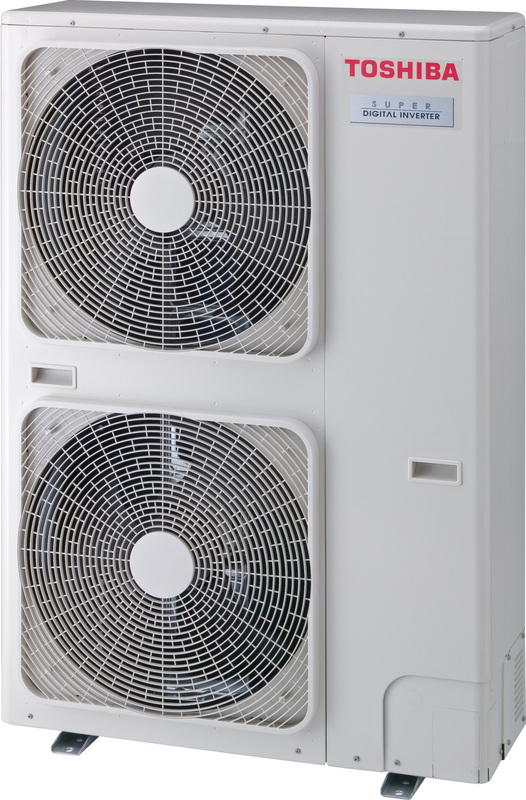 Find brochures to some of the more popular ducted air conditioning units we supply below.